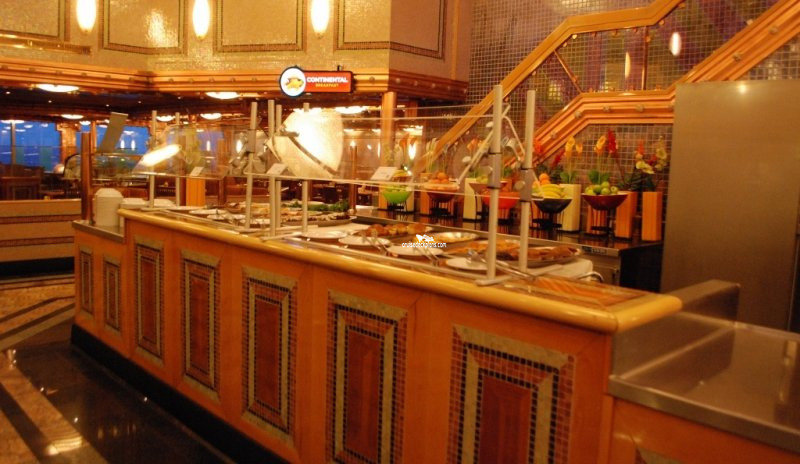 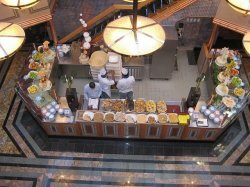 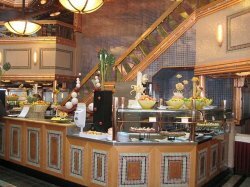 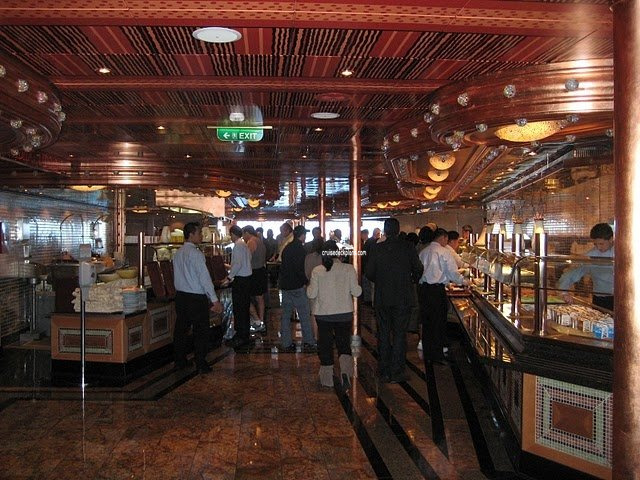 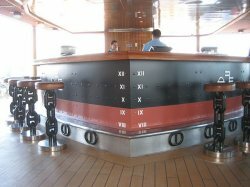 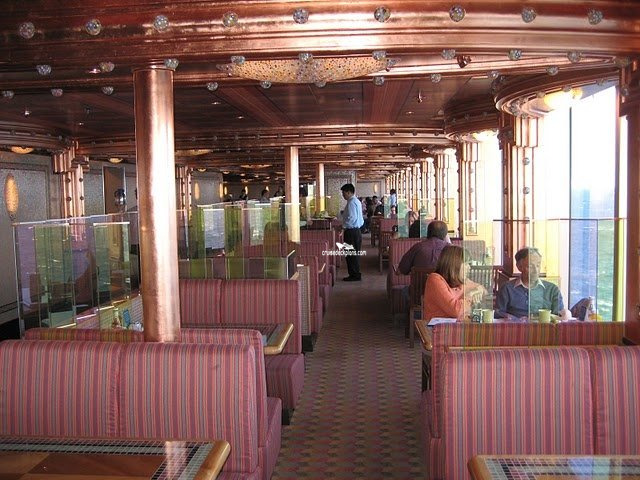 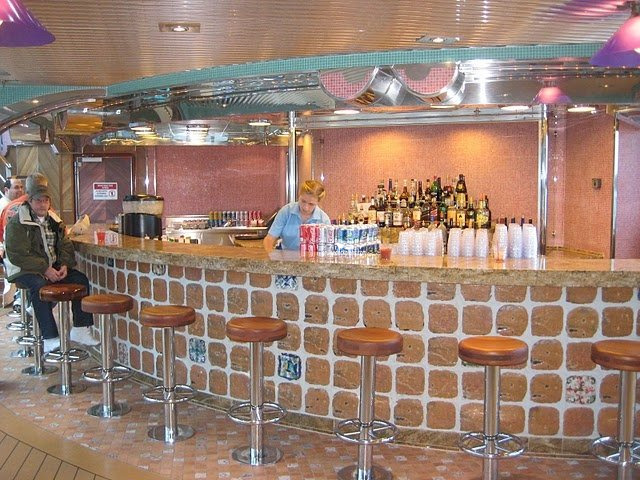 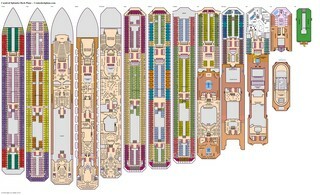 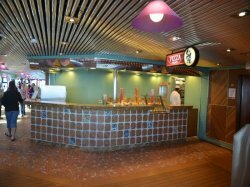 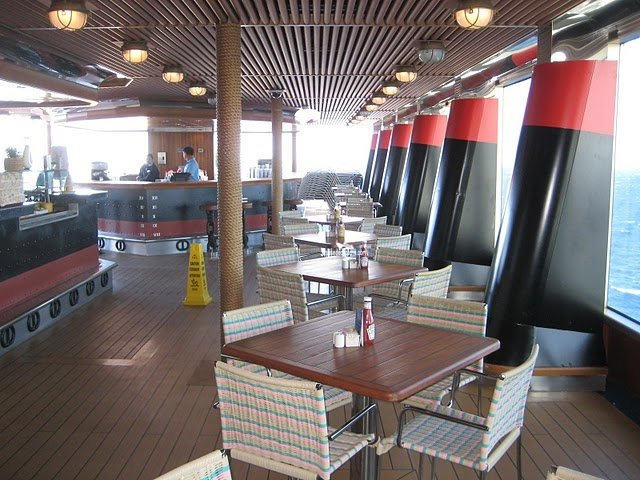 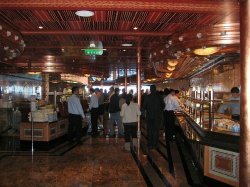 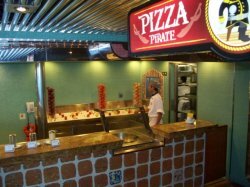 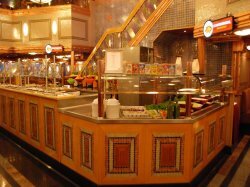 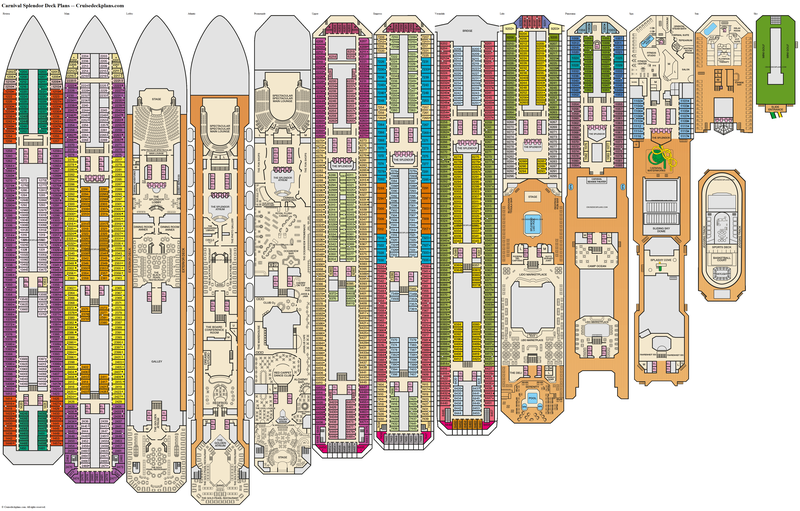 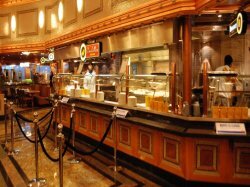 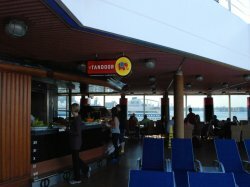 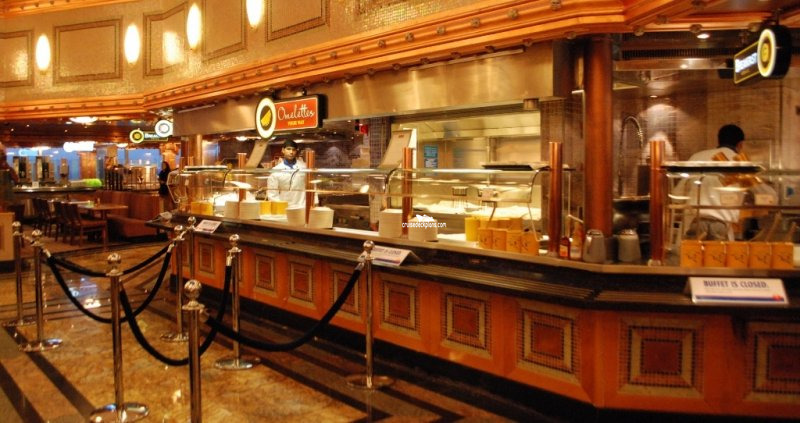 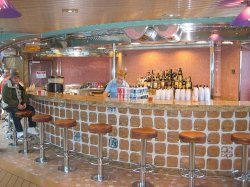 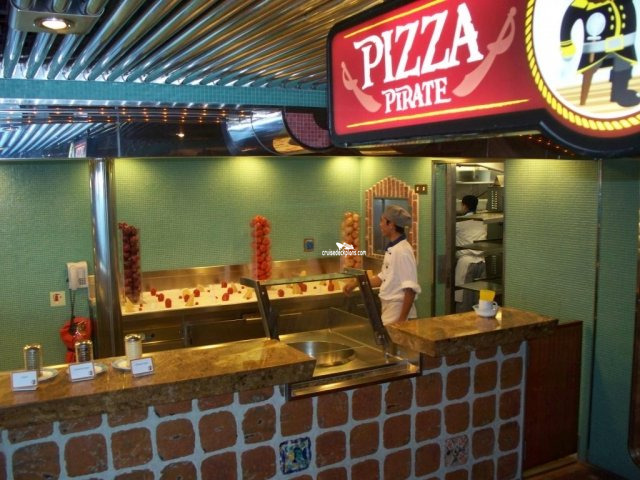 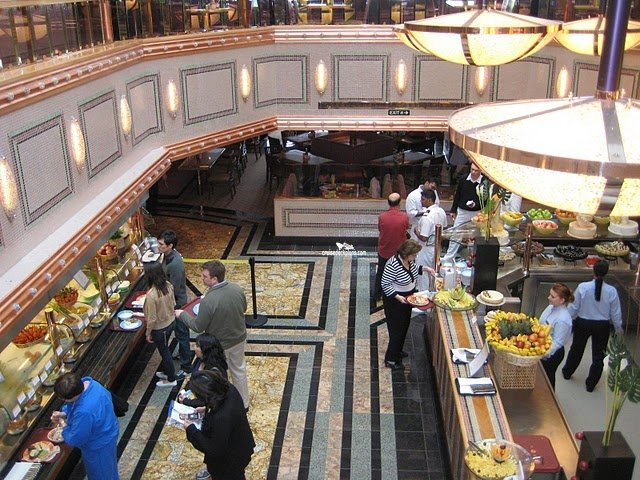 The ship's casual international restaurant with a capacity of 1396. 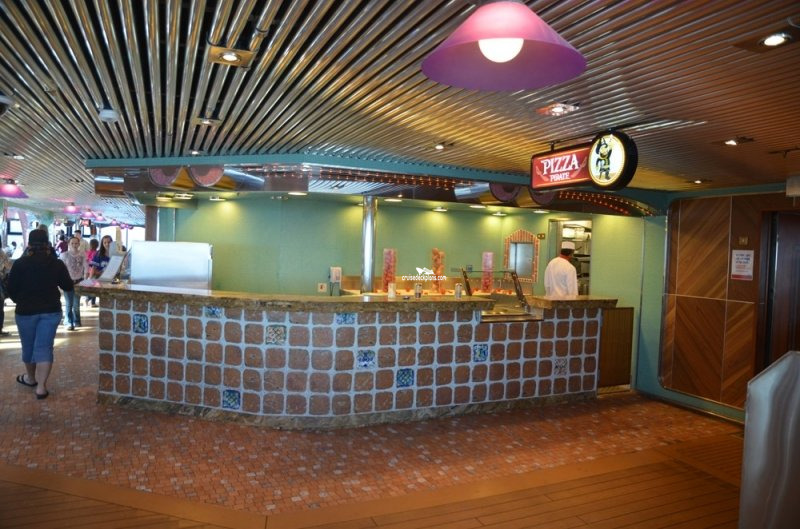 Also includes Deli and Tandoor Grill located outside near the Liner Lido aft Pool. 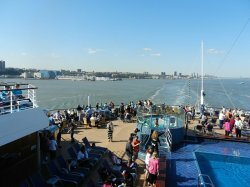 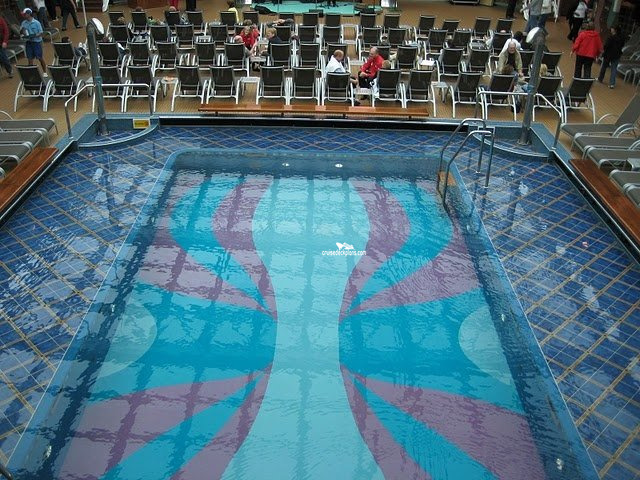 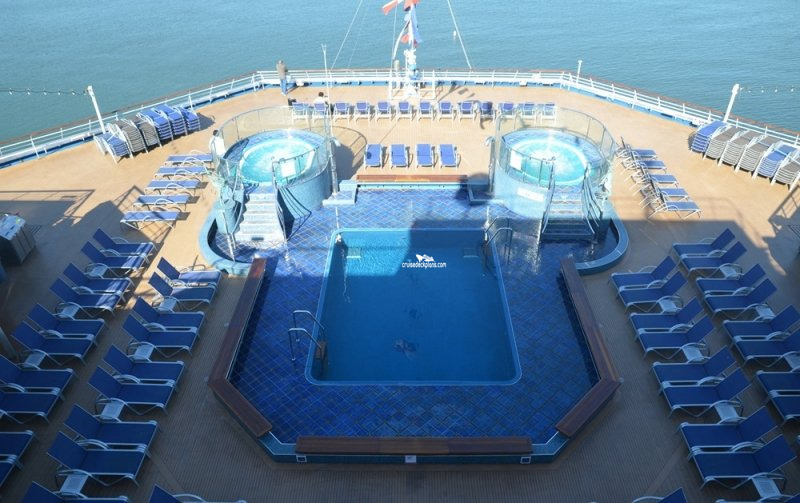 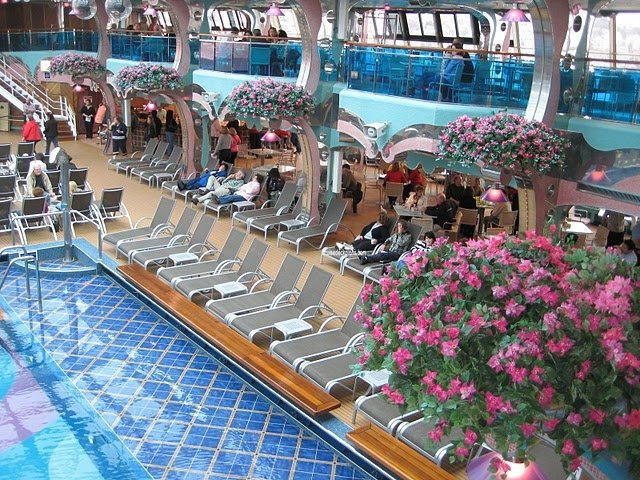 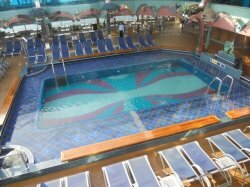 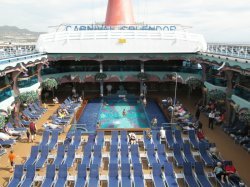 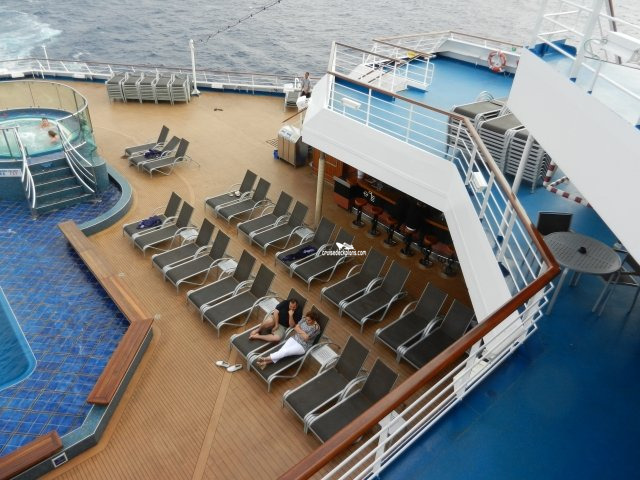 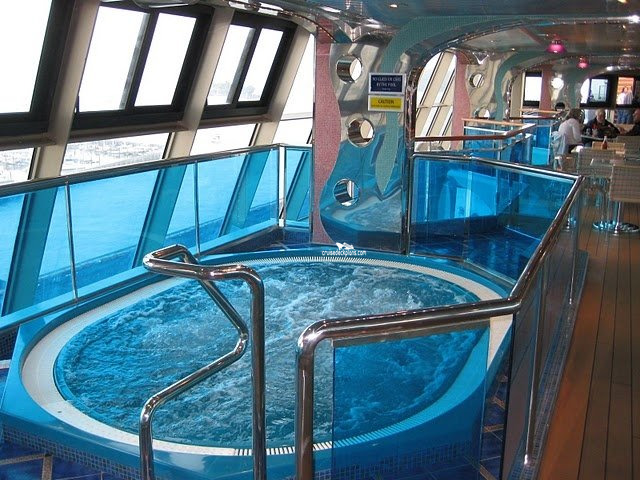 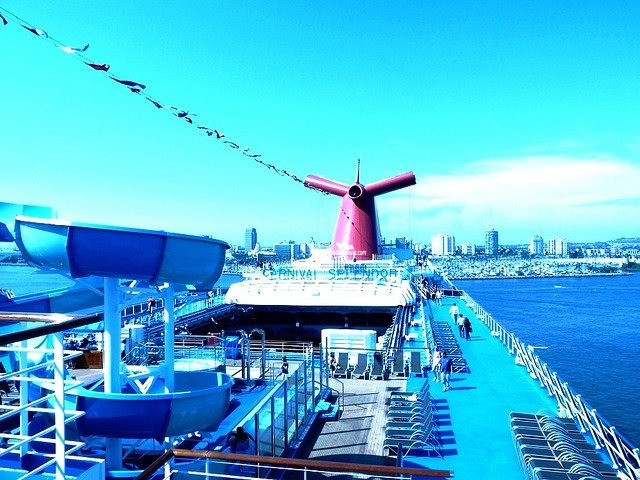 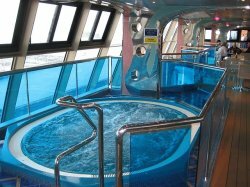 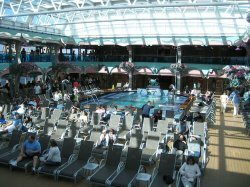 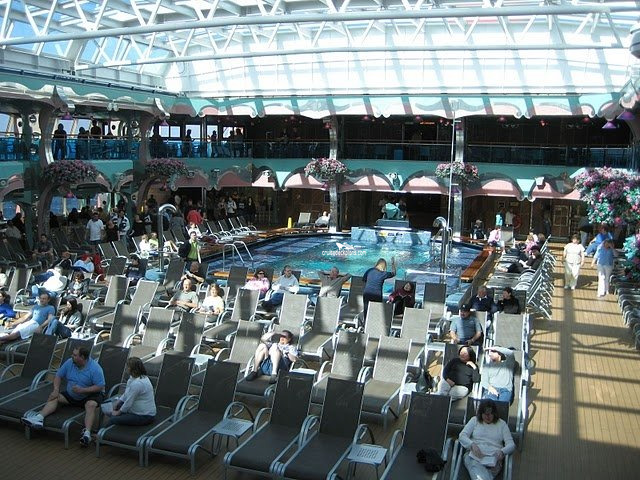 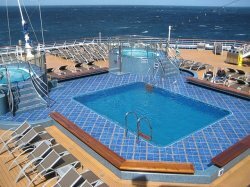 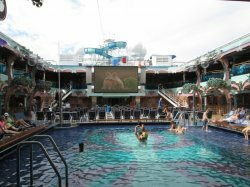 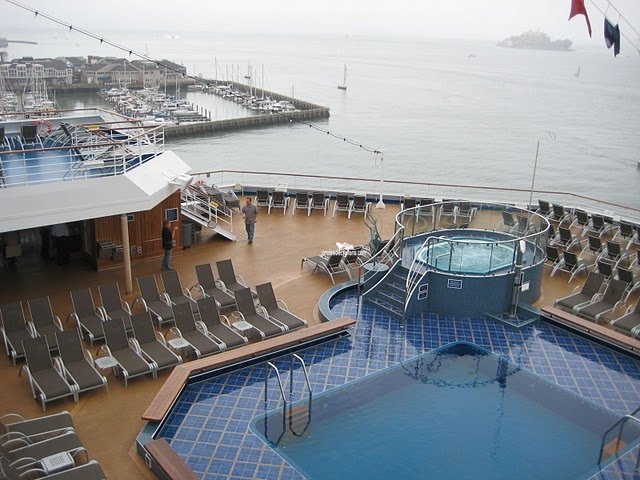 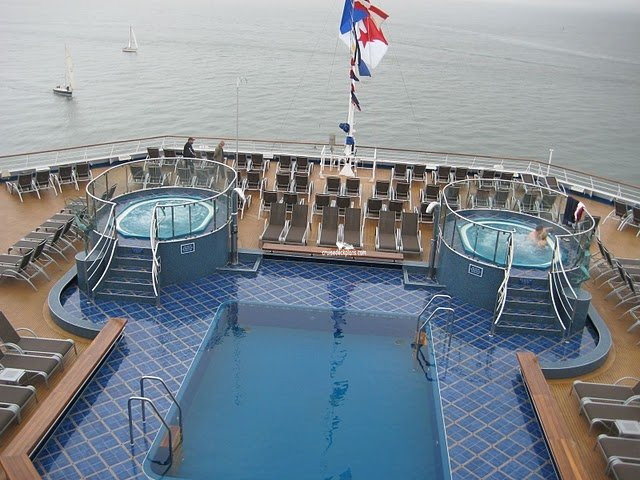 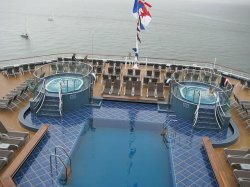 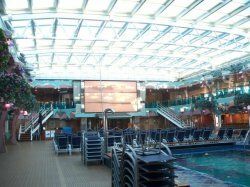 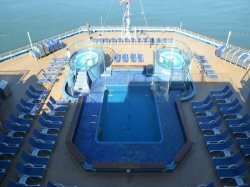 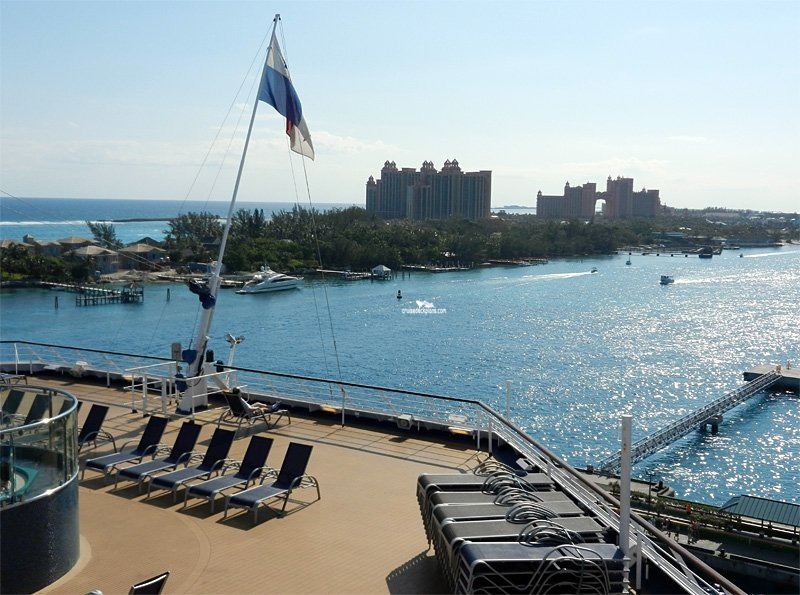 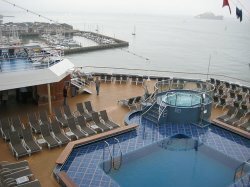 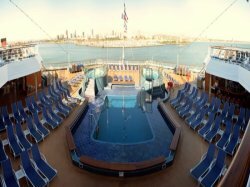 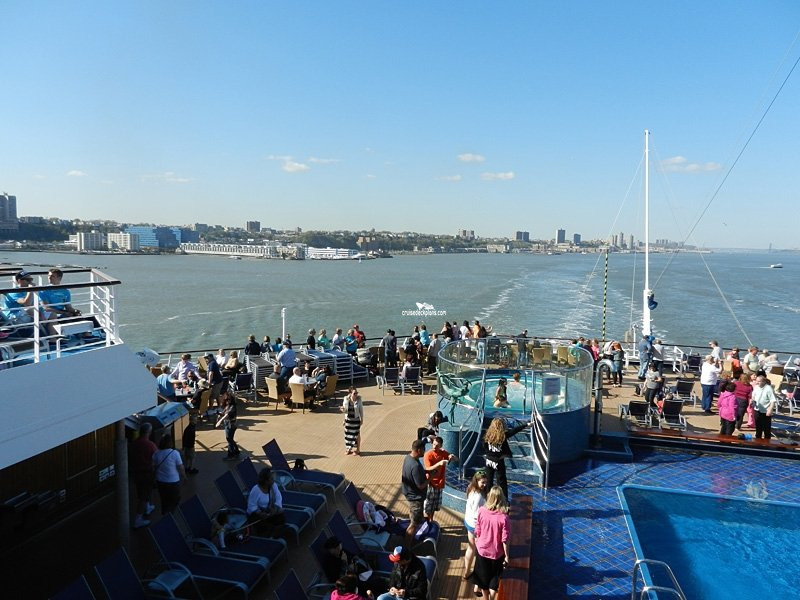 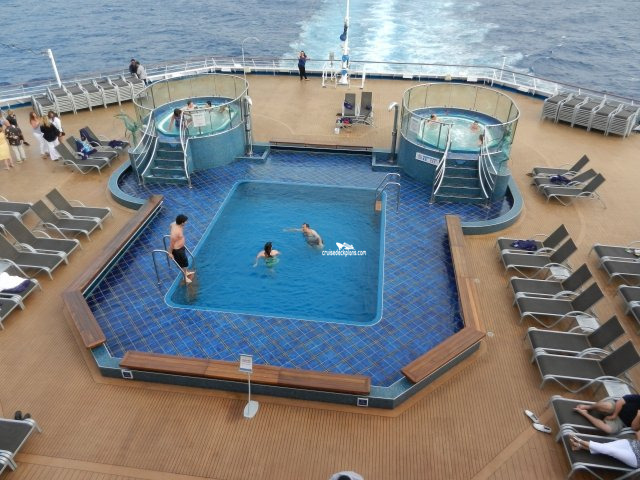 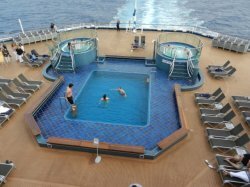 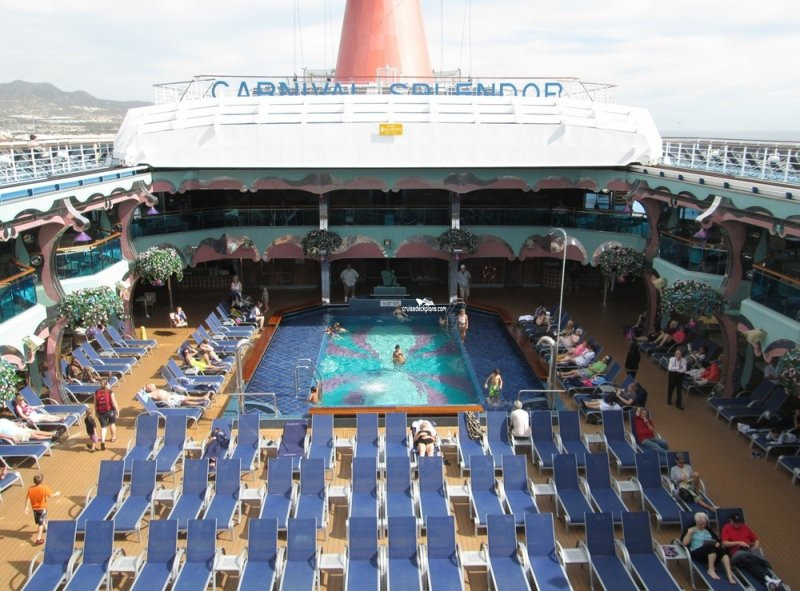 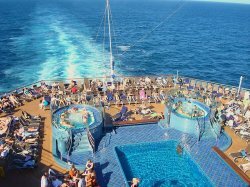 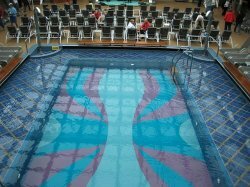 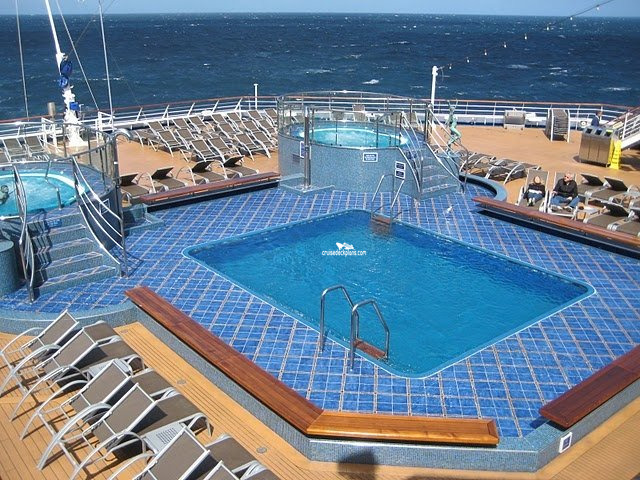 Pool located in aft of the ship with two hot tubs, bar, lounge chairs. 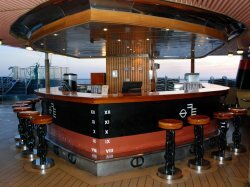 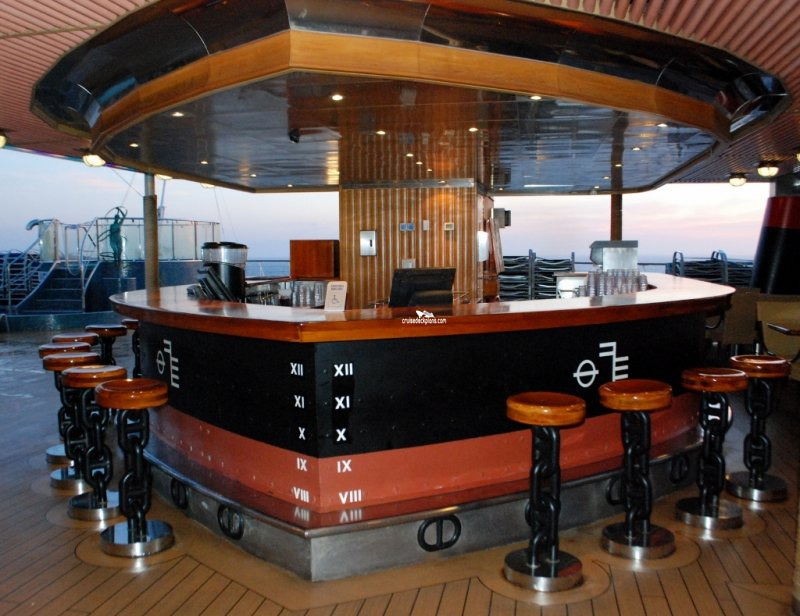 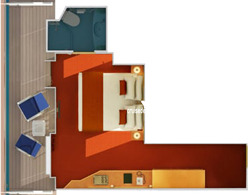 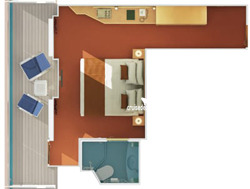 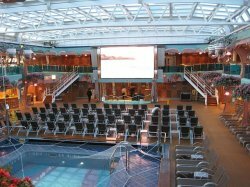 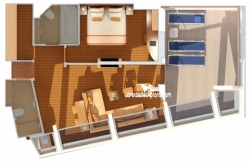 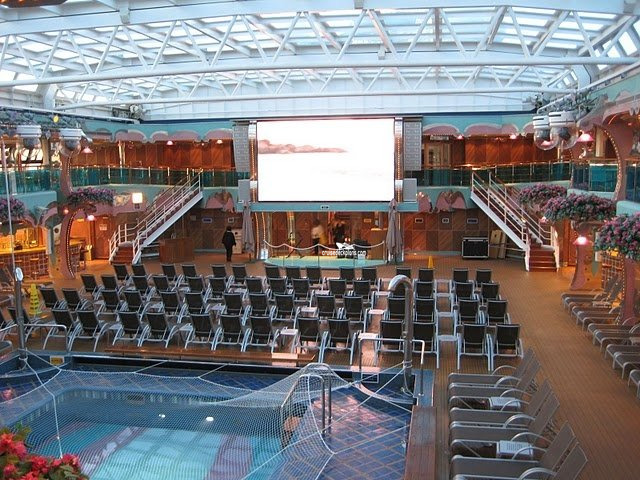 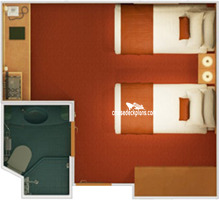 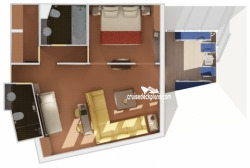 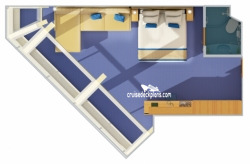 Pool located midship with stage, bars, lounge chairs. 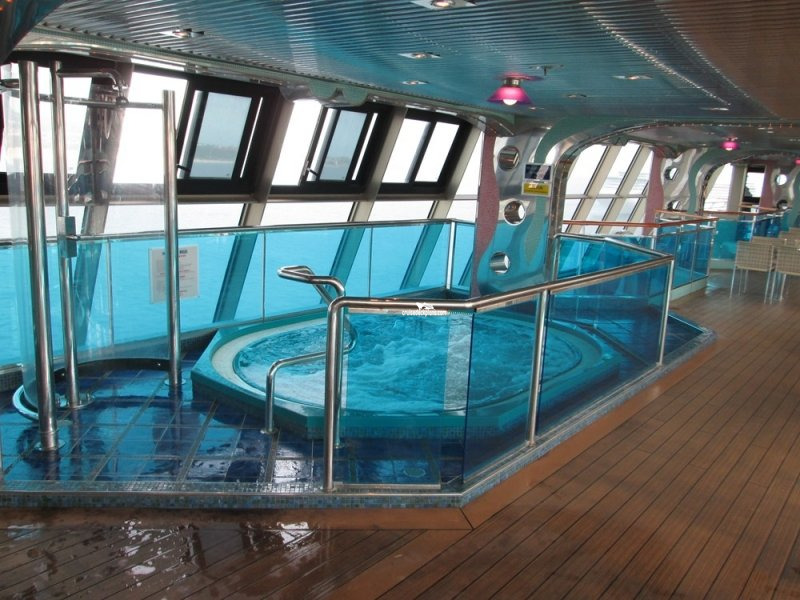 Pool has glass roof.